Please consider a donation to help Earth & Spirit increase our community and environmental impact. Your support will contribute to the development of new programs and experiences, forging new partnerships, and attracting more volunteers. Most importantly, your support can help change lives, nurture a diverse and inclusive community and inspire ecological justice. Two Ways to Give You can make a one-time donation in any amount, or become a patron and check the box for ‘Make this Donation Monthly‘. Click Donate Now and choose a fund you would like to support. 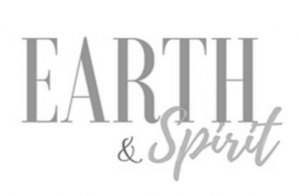 There are many more ways to support Earth & Spirit initiatives. If you choose to donate by mail, simply download this form (PDF) and mail in. 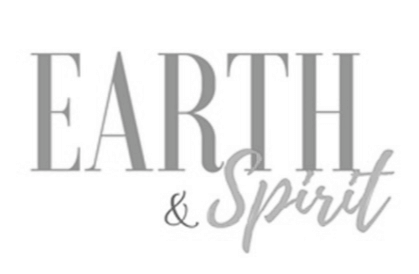 Earth & Spirit is a registered Canadian charity #89188 1807 RR 0001.